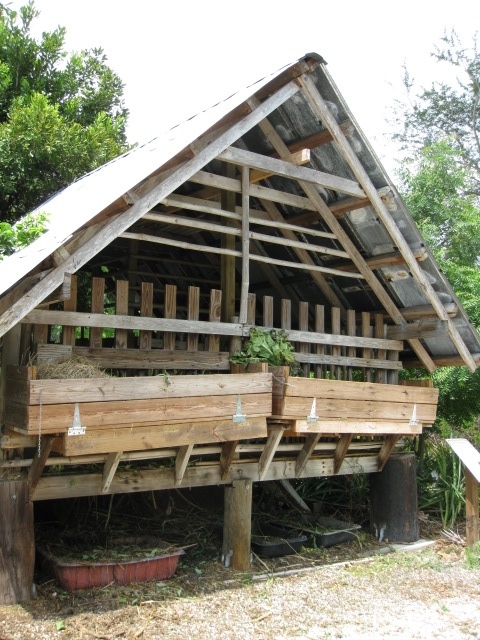 At GREENVIEW AQUAPONICS Family Farm & Apiary, we see food differently! 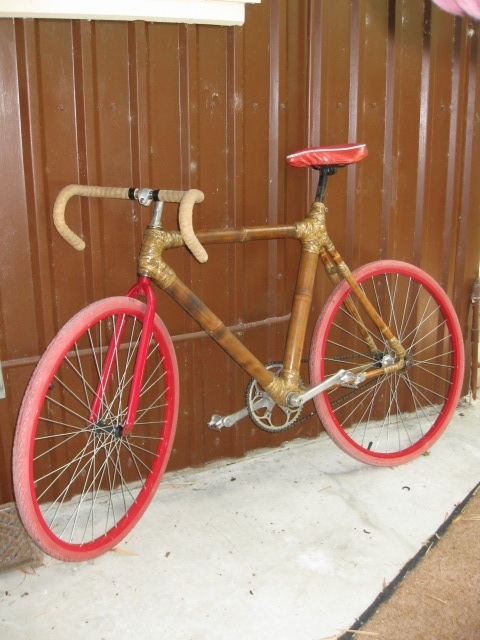 Today, it was all about sustainability and appropriate technology (using what you have to make what you need). 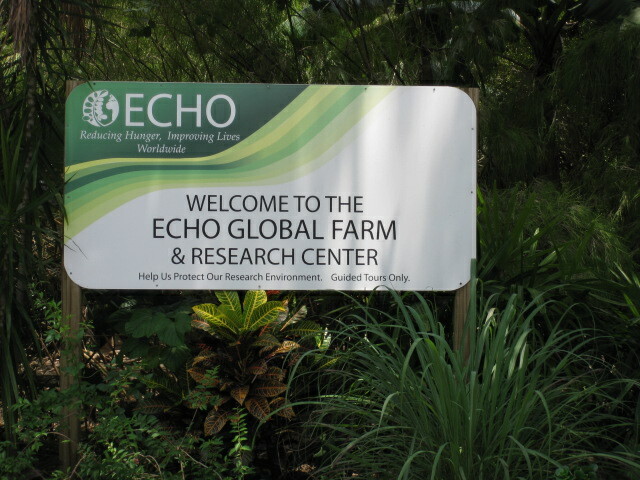 ECHO is an amazing farm that teaches missionaries how to make the most of their resources and specific gardening environments while fighting hunger worldwide. Thank you Craig for the behind the scenes tour! If you haven’t been to ECHO yet, you don’t know what you are missing. Make sure you catch a tour at ECHO! You will definitely learn something new on either of their two tours. 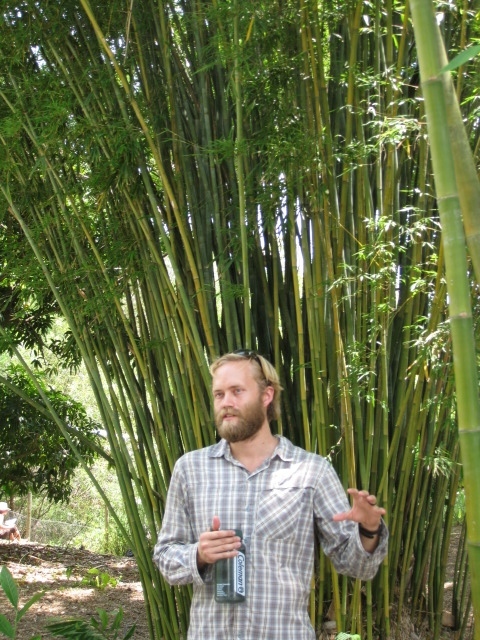 ECHO’s Global Farm Tour is a fascinating walking tour of the most creative working farm you have ever experienced. You will find demonstrations, plants, and techniques useful to farmers and urban gardeners in developing countries and learn all about ECHO’s mission of helping the poor help themselves. 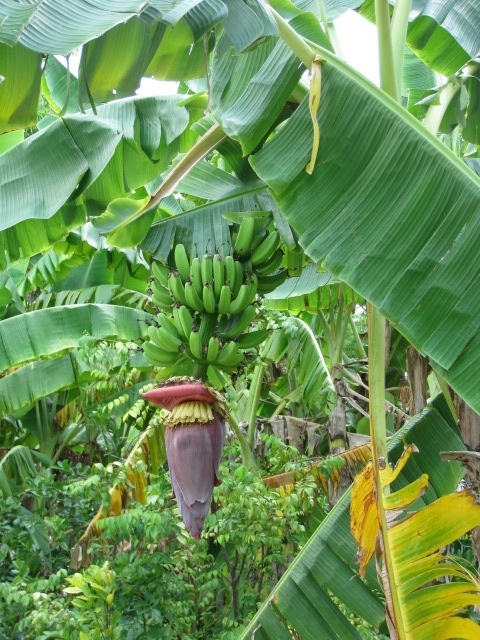 Experience seven settings of the Global Farm and taste tropical leaves while you explore rain-forest habitats, stop at a simulated rural school and witness urban gardening techniques that allow gardens on rooftops. 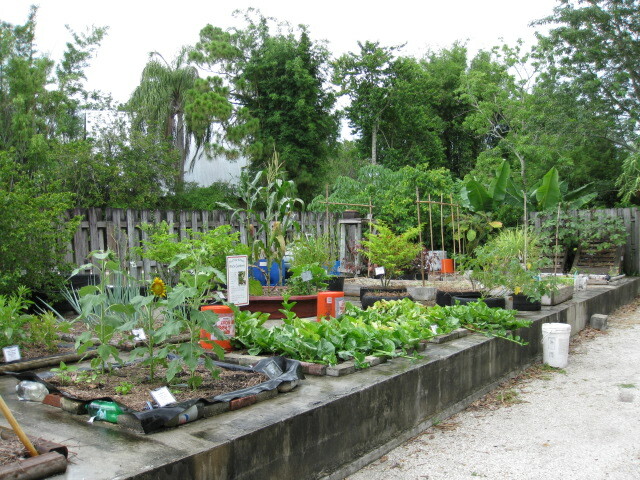 You will also see some of our simple technologies and visit our friendly farm animals: goats, chickens, ducks, tilapia, and rabbits….and if that is not enough to entice you, ECHO has one of the largest collections of tropical food plants in the United States. 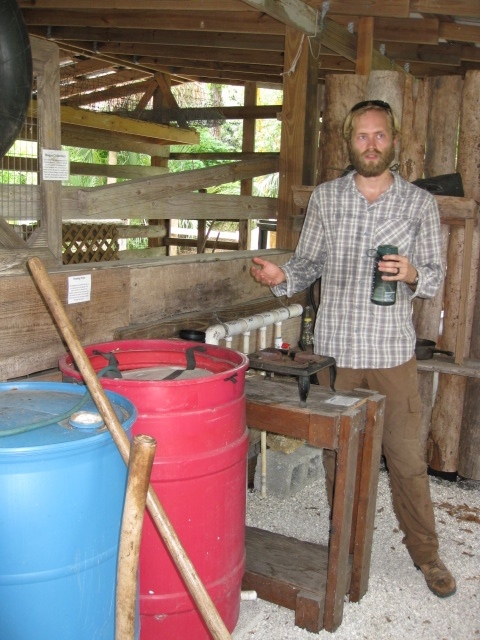 Appropriate Technology tour discover simple technologies made from local or recycled materials that can improve lives. Learn how sand can be used to filter water, how manure can be converted into energy, even how a bicycle can be used to run a power saw! 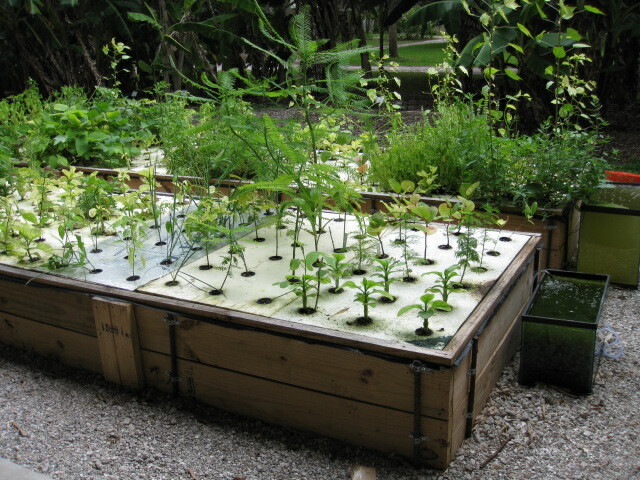 This entry was posted in Aquaponics, Backyard Aquaponics, Fruit, Homesteading, Horticulture and Gardening, Permaculture, Rain Catchment, Vegetables and tagged appropriate technology, echo, farm, florida, missionary research center, north fort myers, sustainable by greenviewap. Bookmark the permalink. 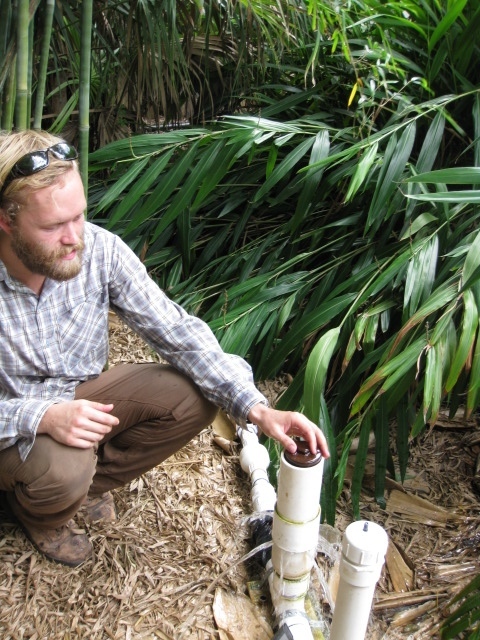 GreenView Aquaponics, LLC. Copyright 2013. All Rights Reserved.